Blog > Design and Prototyping tools >What Prototyping Tools Do You Need for UX Design? What Prototyping Tools Do You Need for UX Design? 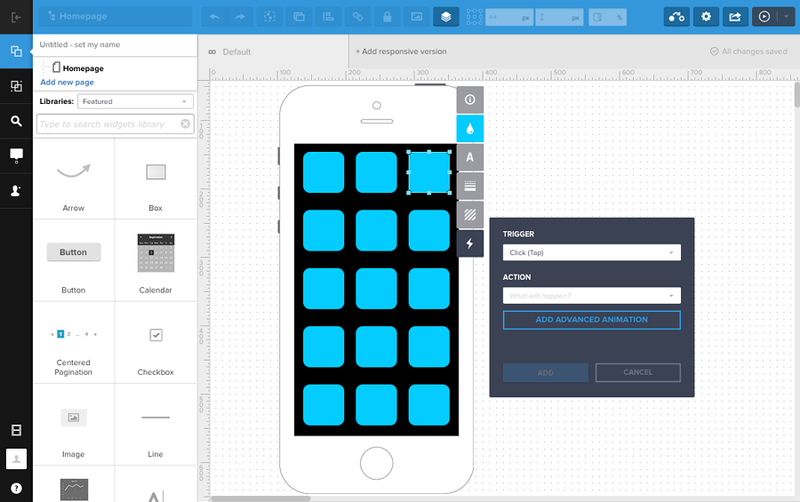 Still wondering what prototyping tools you need for UX design? 3 best prototyping tools listed here for you to transform your ideas into a real and functional prototype. Nowadays, as an important part in the process of a company’s product Research and Development(R&D), user experience design plays a crucial role in enhancing the market competitiveness of a product together with its performance. And the prototyping tools of designers, as indispensable participants in the process of UX designing, will also largely affect the final design results. 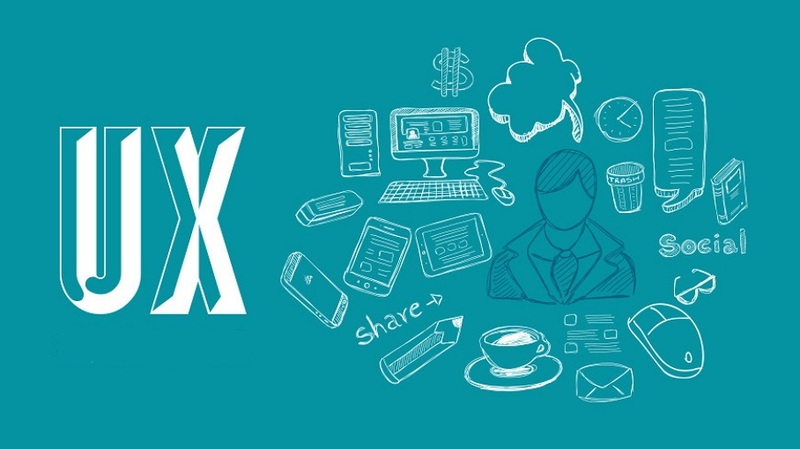 Firstly, What Is UX Design? User Experience Design (UX Design), is an user-centered designing process committed to enhancing user satisfaction and pleasantness with a product, like a web/mobile app. 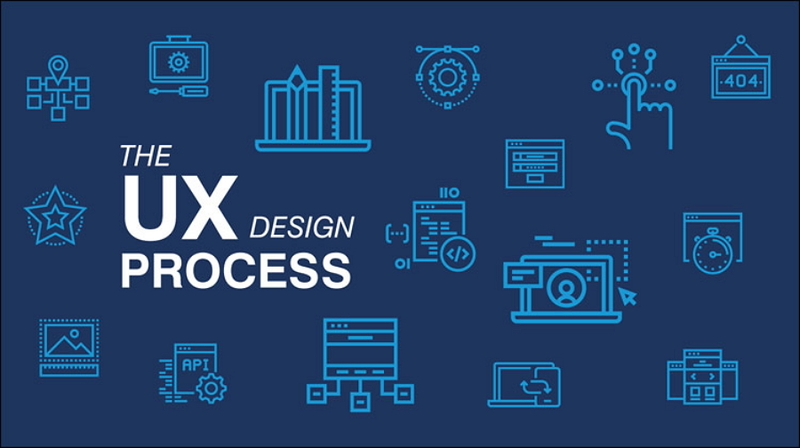 In other words, the user experience designing process is merely a process that the UX designers estimate the possible user needs, design, adjust and improve the app interface, functions and the like elements based on users’ expectations in the entire process of the product R&D so that users can have a much more pleasant experience there. And during the entire process, the prototyping tool matters a lot. Why Do You Need Prototyping Tools for UX Design? In a word, a good prototyping tool is really crucial for UX designers to design a product that can satisfy the true needs and expectations of users. Mockplus is an easy and fast prototyping tool which can help designers create and complete a web/iOS/Android mobile phone app prototypes, add, adjust and optimize the interactions easily and quickly. And its powerful component and icon library also make it easier for every designer to start and edit his project with simple dragging and dropping. This can help designers pay all attention to how they can finish their application design, not how to figure out how each feature works. In addition, since the release of 3.2 version, its highly visualized interaction which can be made by simple drag-and-drop has been widely-acknowledged and praised by a rising number of users. So, no matter whether you are a newbie or an experienced expert in UX design, Mockplus can meet all your designing needs easily. 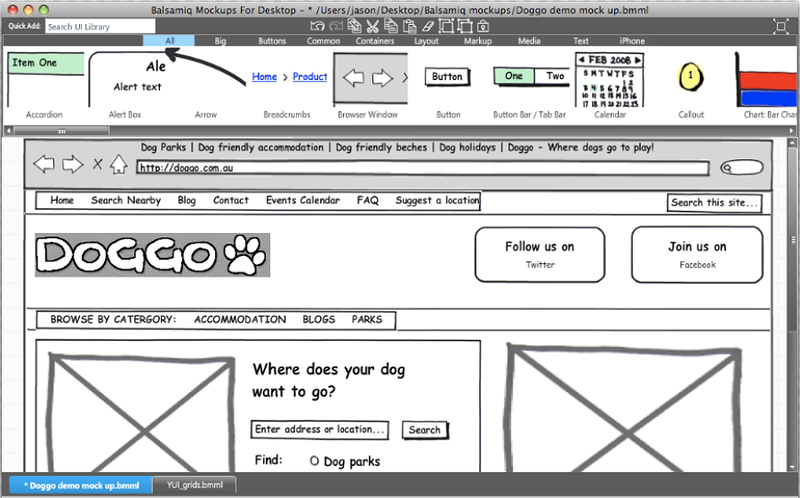 Balsamiq is a simple prototyping tool that can help UX designers sketch an application wireframe draft quickly and allows every designer to search, drag and drop a needed component merely by using its built-in Quick Add function. And this simple sketching feature is also convenient for designers to convert his conceptions into visual prototype drafts. So, it is really popular with designers who love drawing a prototype project on a whiteboard with a computer. 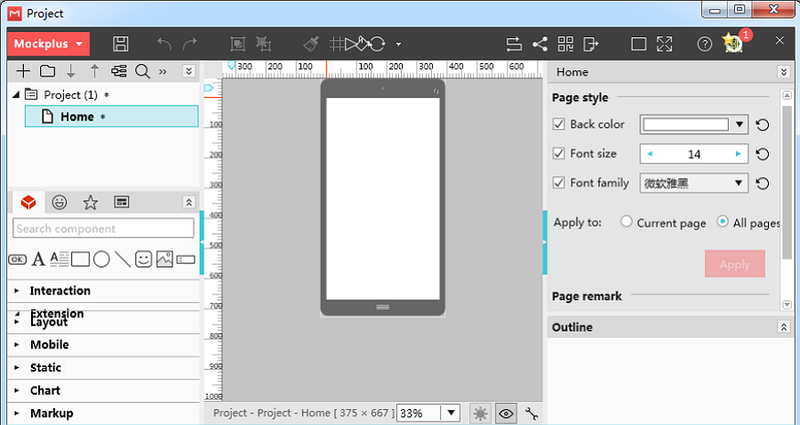 However, since designers can only help draw a web/phone app prototype draft with no colors, design styles and vivid interactions there, Balsamiq is not a good choice for designers who want to make a rich, beautiful and interactive prototype. UXPin is an online prototyping tool based on some good user experience design principles and offers customers a toolbox with UX design templates and elements. And, its real-time commenting and chatting function is also convenient for users to make and complete a team project online. Hence, as a cloud-based prototyping tool, it is much proper for UX designers who need to complete an entire designing, adjusting and improving a prototype project online. Therefore, if you expect to pick an easy, fast and comprehensive prototyping tool with smart interactions, Mockplus is undoubtedly your best option to build an excellent UX design prototypes. If you merely want to download a simple prototype tool that can help you sketch a draft as soon as possible, Balsamiq would be perfect for you. And if you are trying to get rid of the troublesome downloading and installing processes, the cloud-based UXPin would be a good try. Overall, no matter whether you are an experienced UX designer or a beginner, hope these 3 prototyping tools illustrated here would help you work out a UX design prototype project that can not only meet the true needs of different users, and also greatly improve the product competitiveness.